This has to be the best behaved set of doggers I know. Meet Hawken (the red one), Griffin (the black one), and Cooper (the blondie). 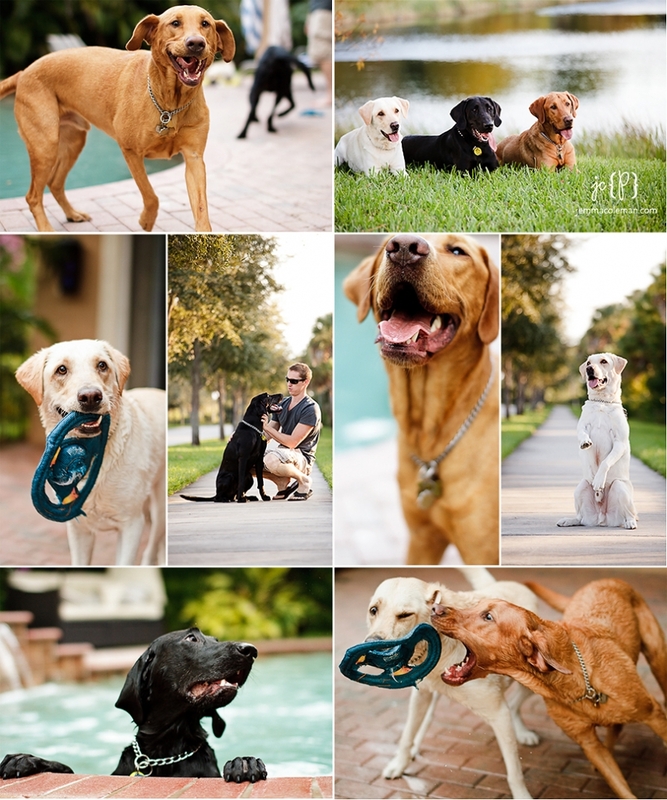 All loved and well-petted by three roomies right here in Jupiter – they decided to get a doggie family portrait session that included some time making pretty “serious doggy” pictures and play time to get those ever so wonderful “goofy doggy” shots! We had a blast and the pups did too. Adorable, aren’t they?